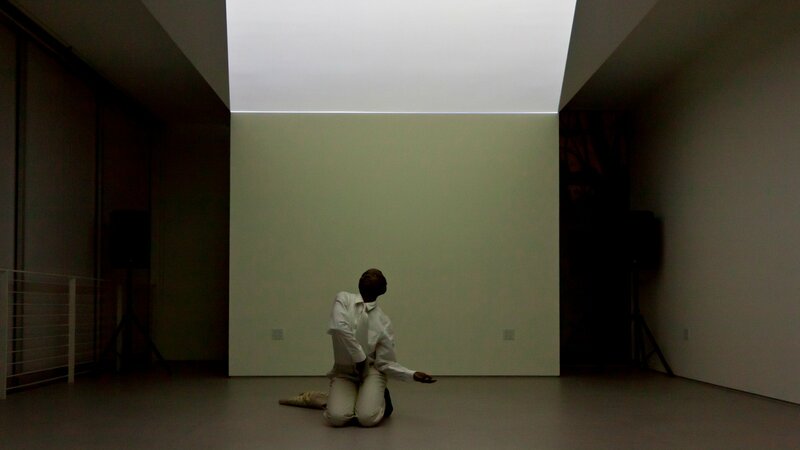 In A Composite Field, Yann Novak and Taisha Paggett create a site-specific performance based on the MAK Center’s Mackey Garage Top. 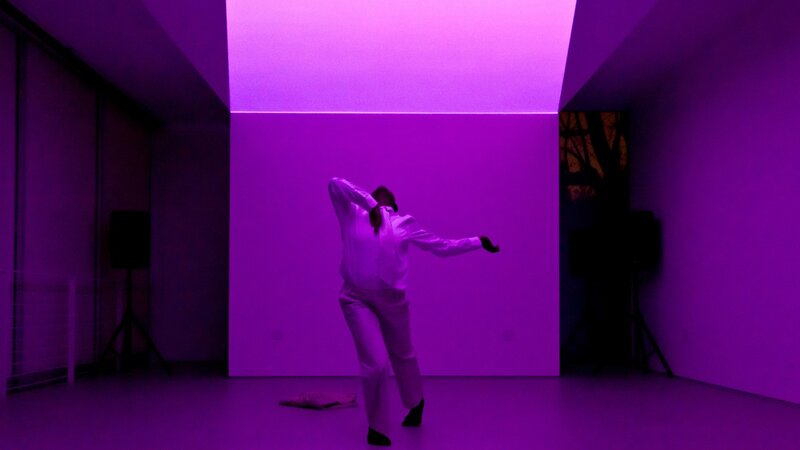 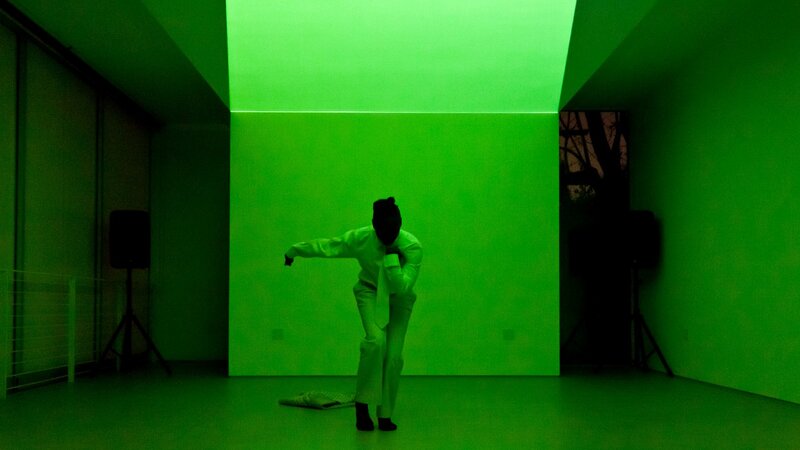 Incorporating sound, movement and projected light in three intimate performances over the course of one evening, their collaboration takes up sensory materials as objects to be manipulated, re-framed and re-contextualized. Novak utilizes sound recordings from the Mackey Garage Top as a point of departure. 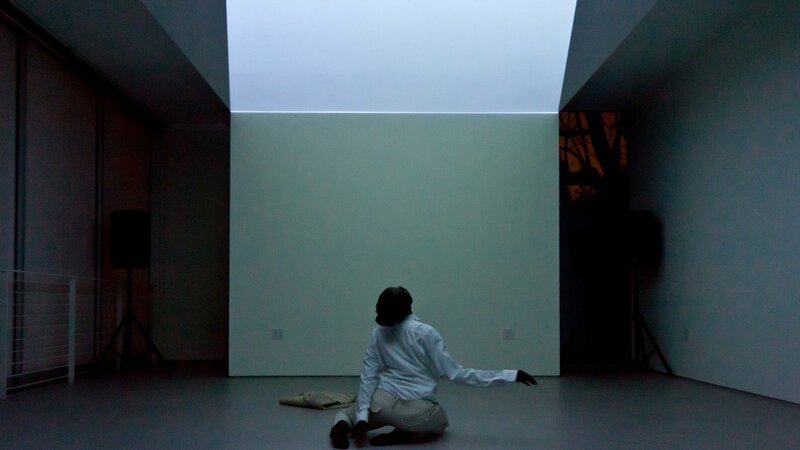 These recordings are then digitally altered to emphasize the unique characteristics of the space itself. 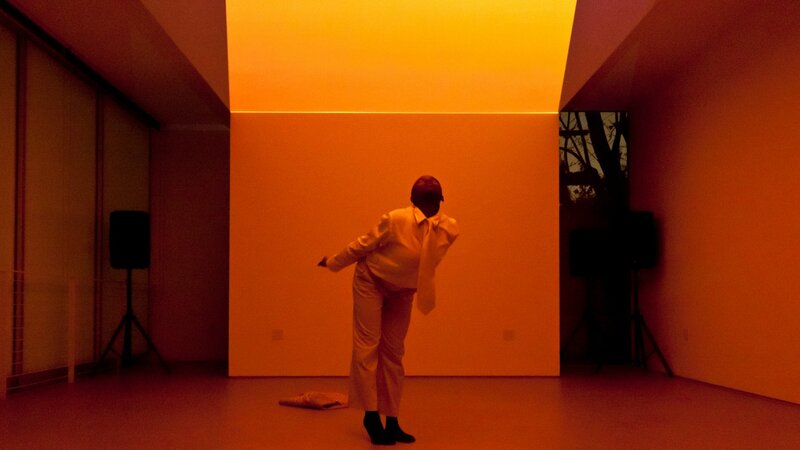 Drawing on her ongoing interest in the cultural process of vision, seeing and being seen, Paggett constructs and performs a chain of actions inspired by the layered organic and artificial elements of both the space and the sound.